We support you so that you can live life to the full by supplying you with only the highest quality, allergen free foods. 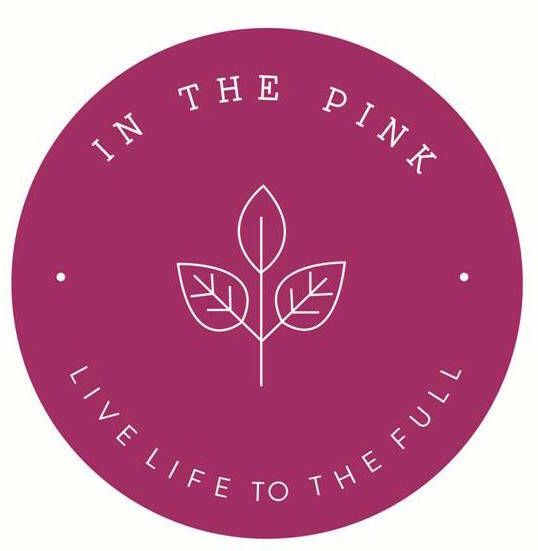 In the Pink is a family run business based in KZN, South Africa, that distributes health breads across the country. Our breads are gluten, dairy and egg free and have allowed many people with allergies the opportunity to enjoy bread once again.